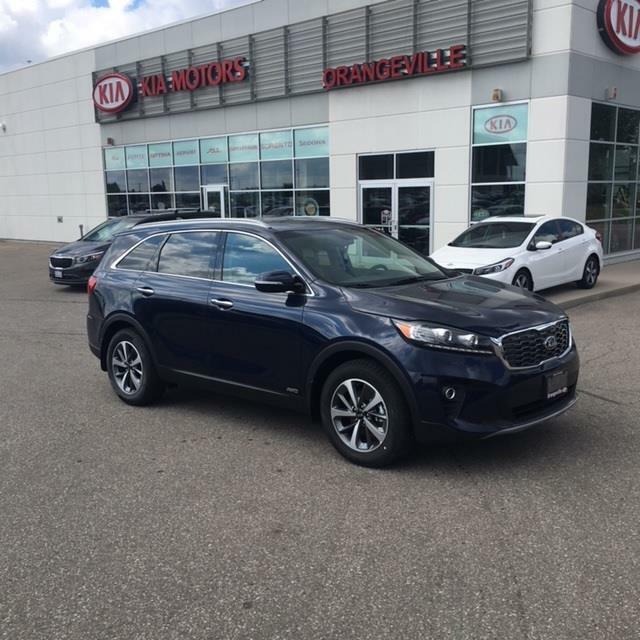 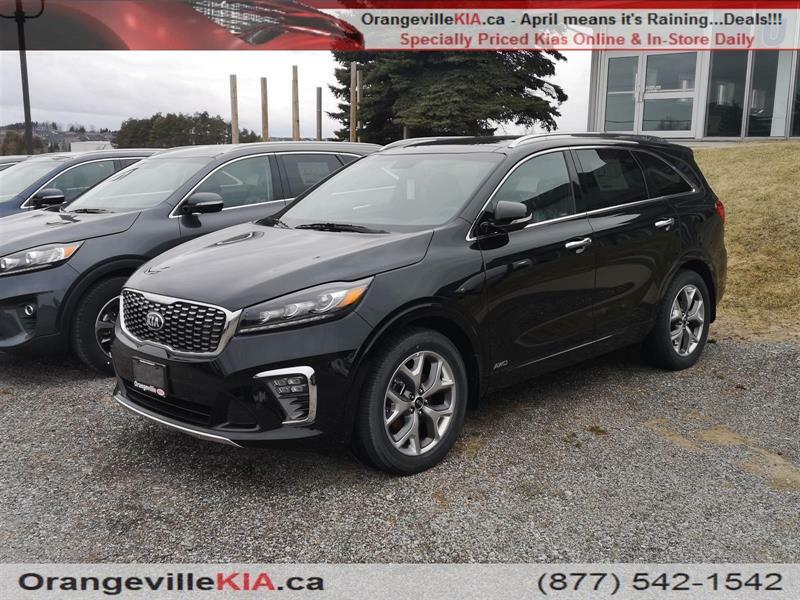 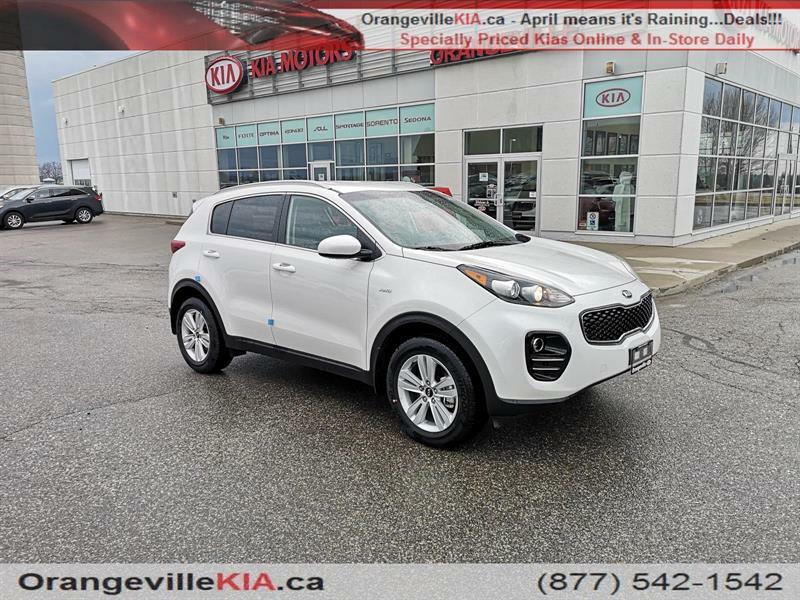 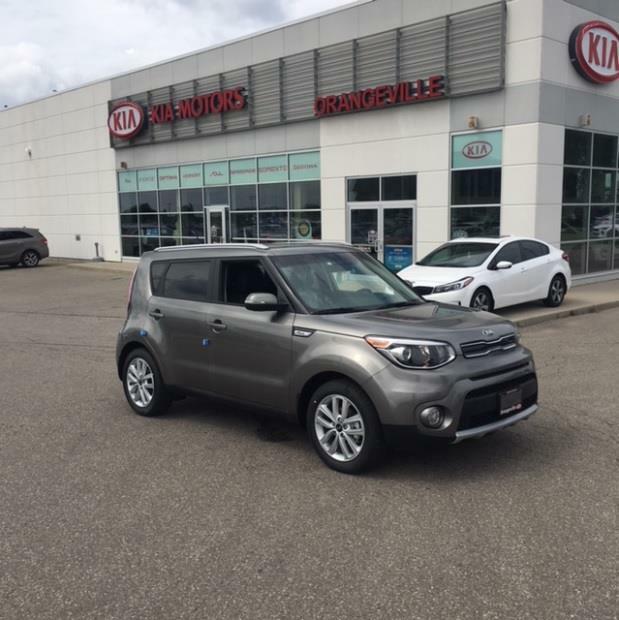 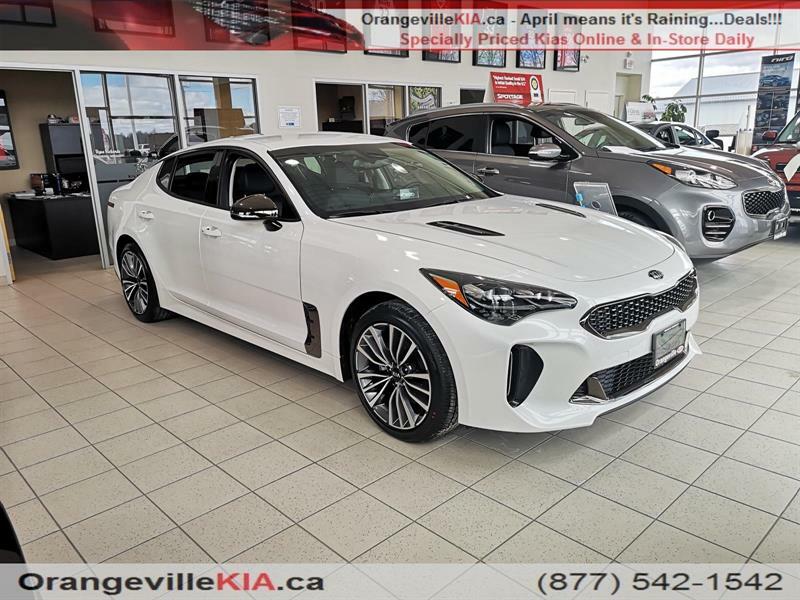 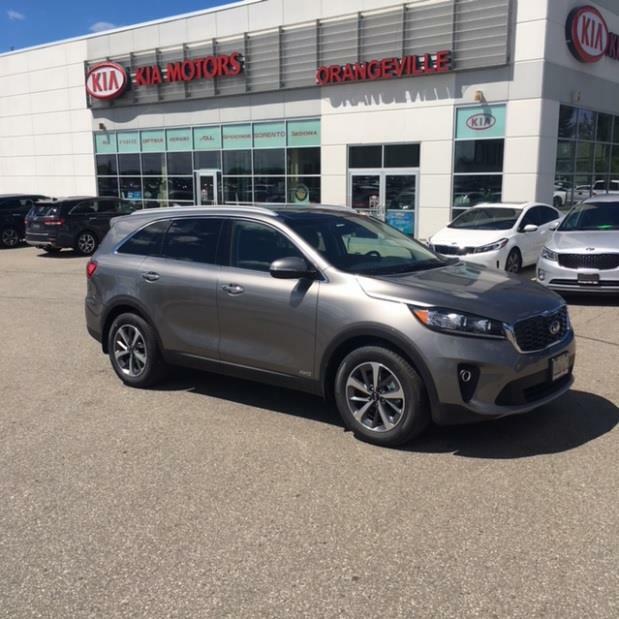 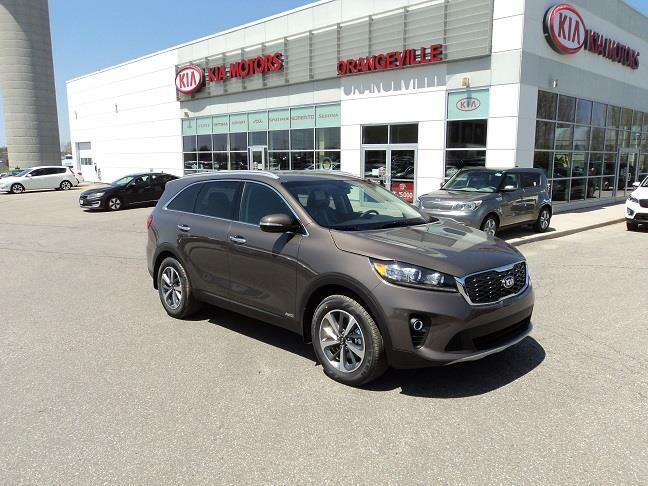 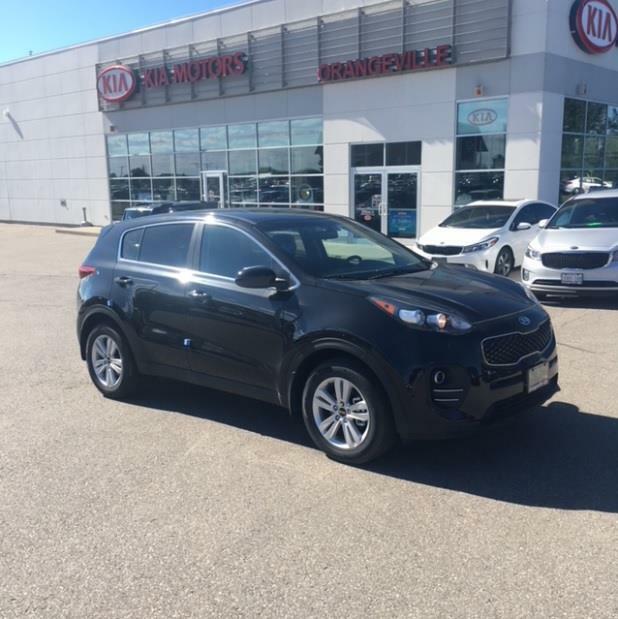 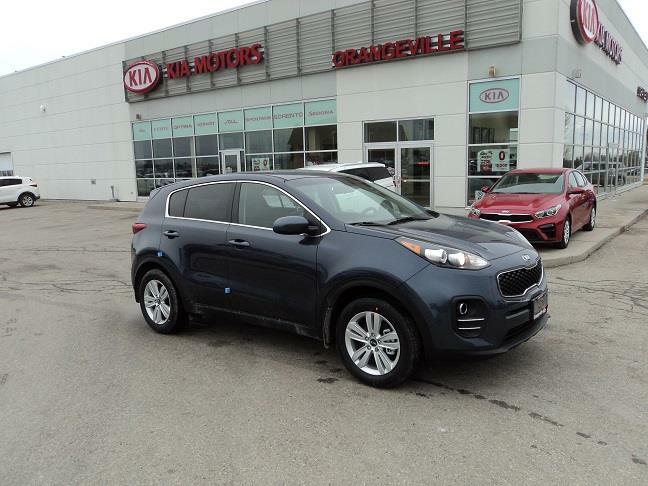 Orangeville Kia, your Kia dealer in Orangeville near Toronto, is a family-owned and -operated business having established ourselves as a dealership meeting the needs of customers looking for new kias and high-quality pre-owned vehicles. 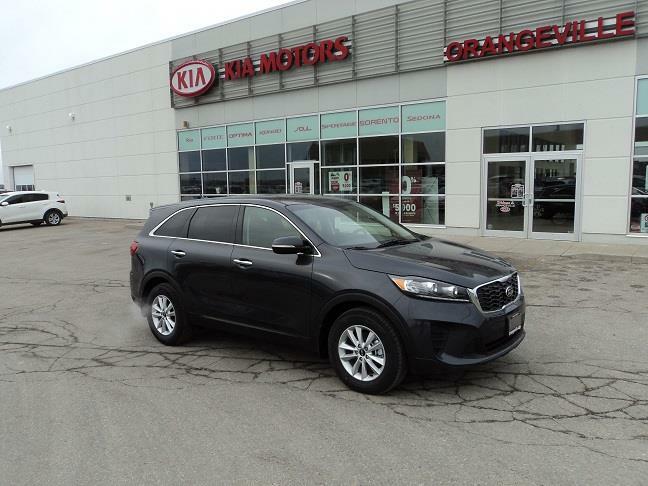 We are proud to consistently be one of Canada's leaders among Kia dealers for customer satisfaction! 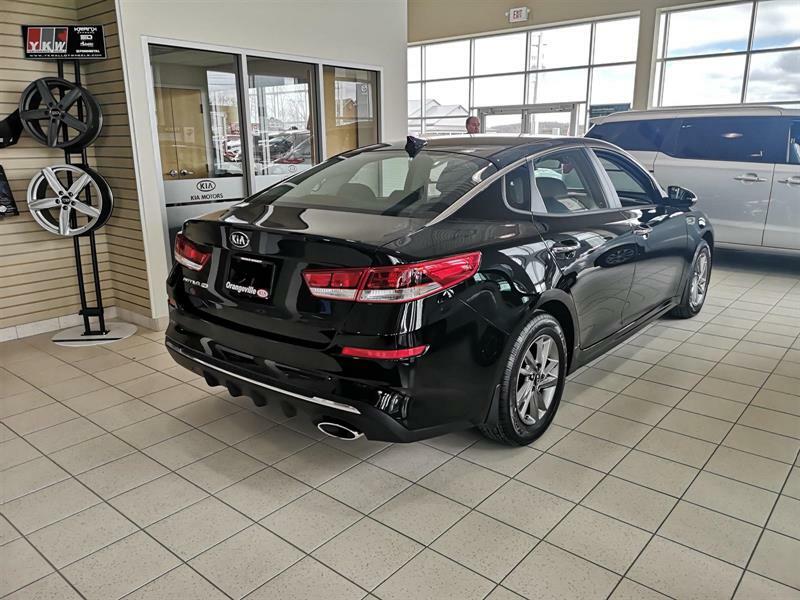 From both a sales and service standpoint, you have high standards when it comes to meeting your needs and those of your vehicle. 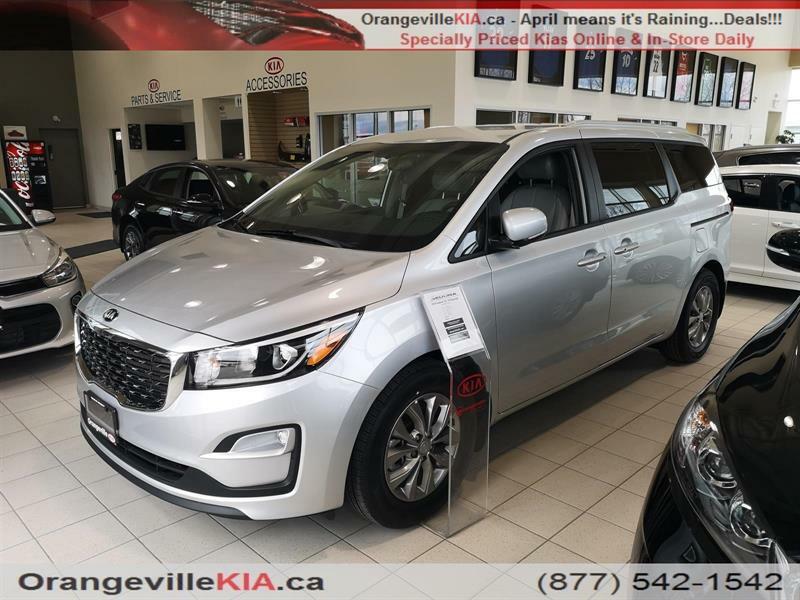 And that's great, because at Orangeville Kia we hold ourselves to a high standard as well. 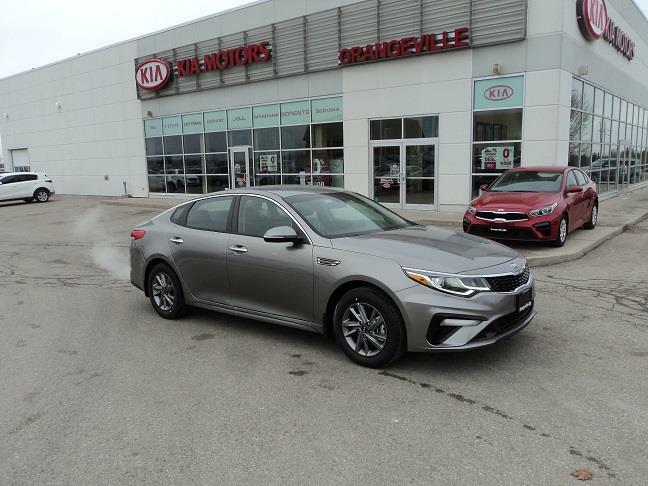 Every vehicle goes through a battery of tests before it is subject to your evaluation, because meeting your needs is our first concern here at your Orangeville Kia dealer! 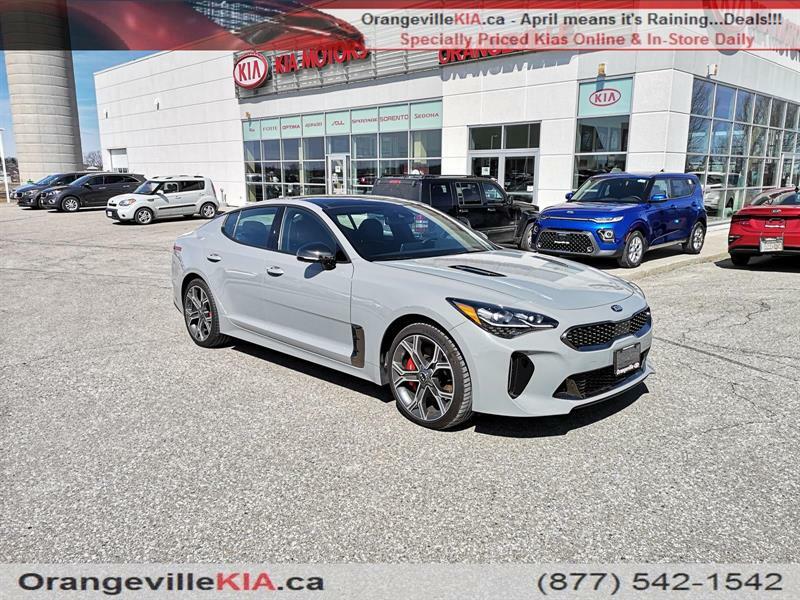 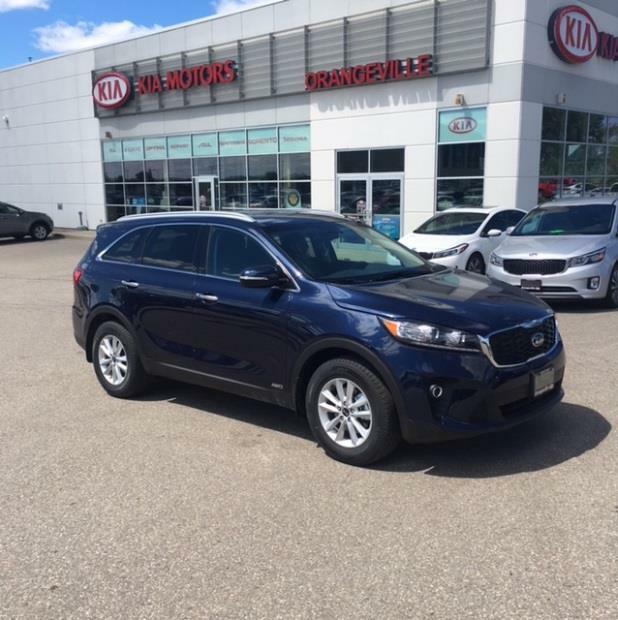 Thanks to a knowledgeable, experienced sales and service staff eager to share our expertise and enthusiasm with you, the Orangeville Kia experience is unlike any other. 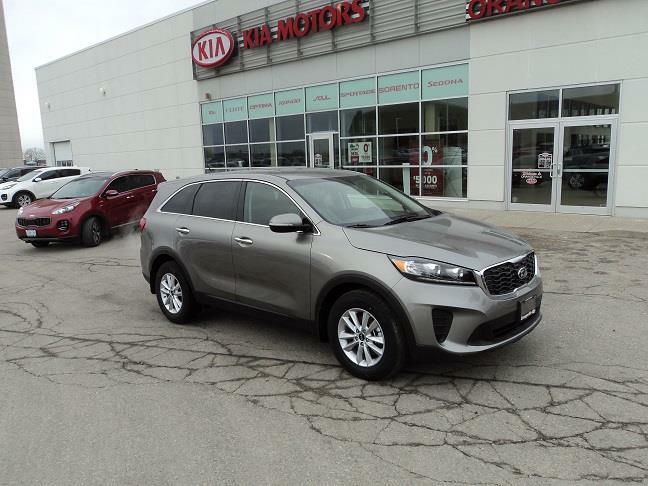 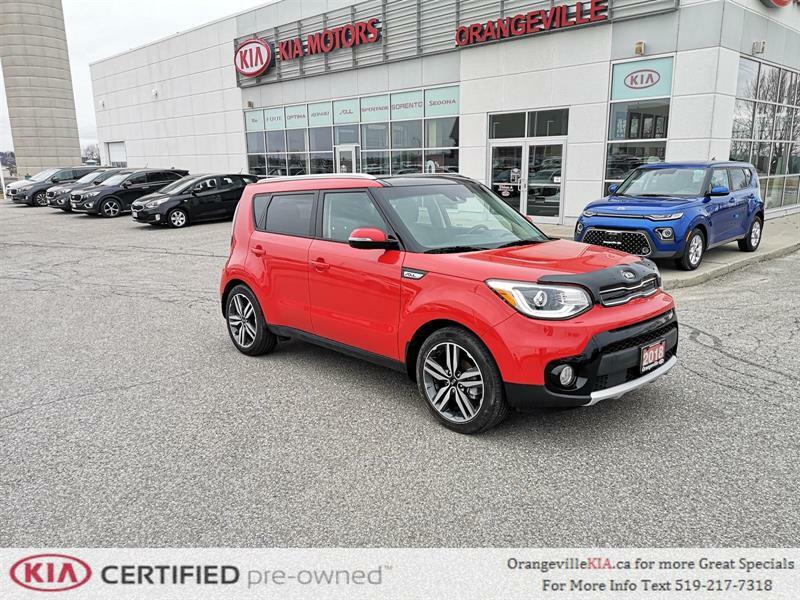 You are encouraged to browse our always-changing online inventories of new Kia cars, trucks and SUVs and used Kia Soul, used Kia Sedona, used Kia Forte and other pre-owned models. 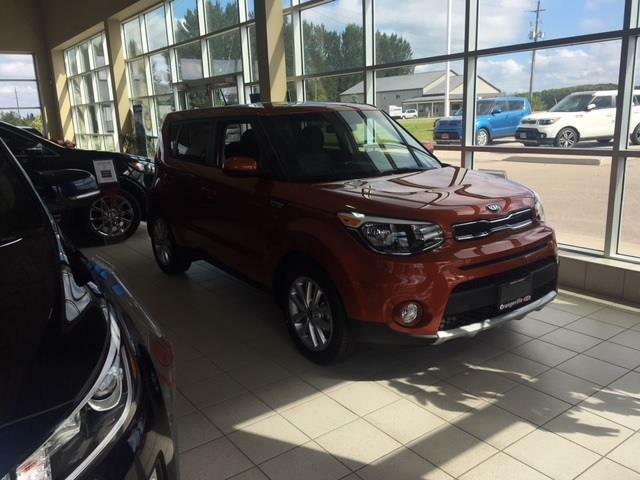 Plus you can schedule a test drive and investigate our attractive financing and lease options. 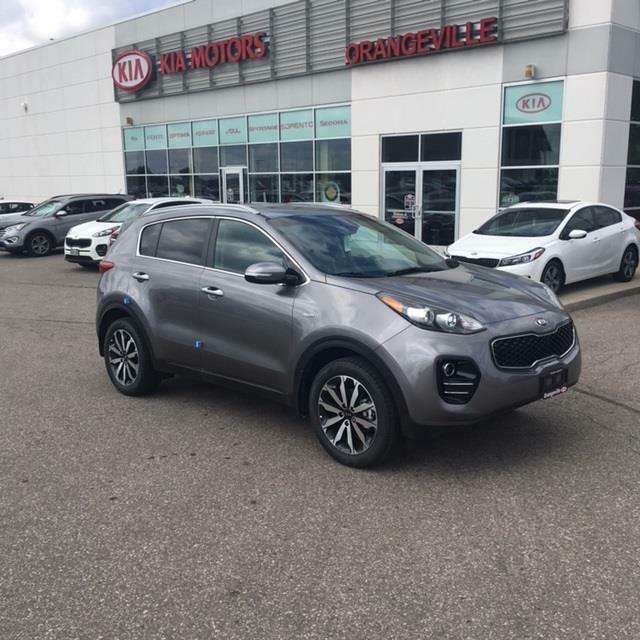 Whether you want to receive more information about your options, schedule a test drive or review a vehicle's features, call us at 1 855 291-4328 or email us today! 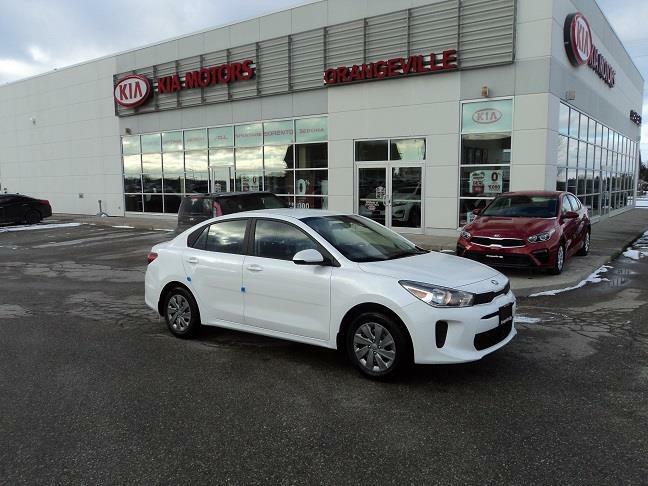 We stock the entire Kia new-car lineup, including the Kia Rio sedan and Kia Rio 5-door, Kia Forte Koup, Kia Forte5 and Kia Forte sedan, Kia Optima, Kia Soul, Kia Rondo, Kia Sportage, Kia Sorento and Kia Sedona, offering you a wide variety from which to choose. 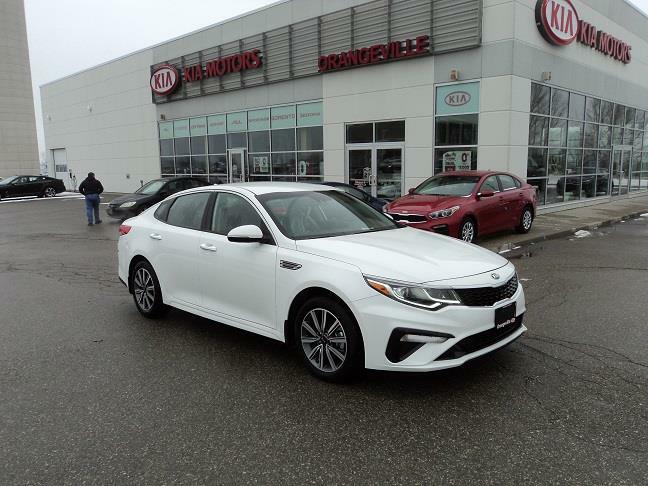 Please take a moment to check out our current promotions and exclusive online specials for amazing savings opportunities! 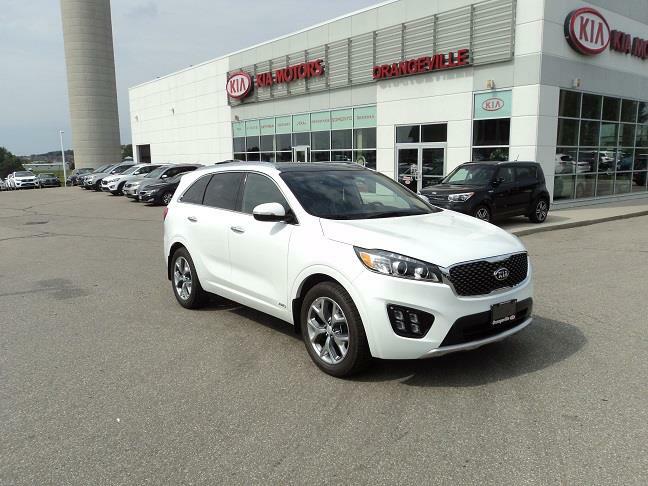 If you'd like a see a vehicle in person, get easy, step-by-step driving directions to Orangeville Kia. 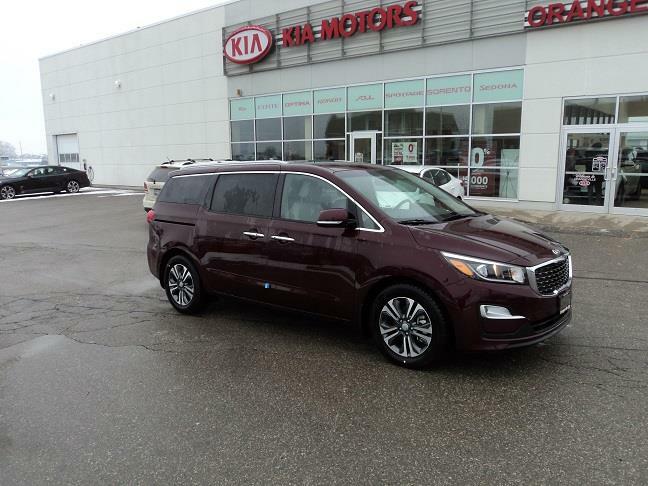 Our team looks forward to earning your business, and making the short drive from Toronto well worth it!